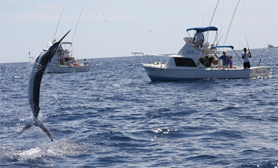 Zihuatanejo is also very famous for its great big game fishing of primarily sailfish, marlin etc., its diving and snorkeling, and it’s a place where you can practice and enjoy varied water sports. All such activates are simple to organize in Ixtapa-Zihuatanejo with literally hundreds of tour offers available. However, the cheapest prices are those when you book Ixtapa Excursions in advance. 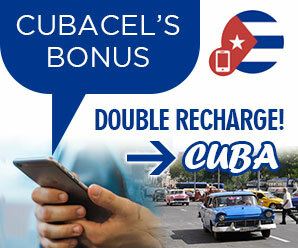 This will no doubt save you time and money. 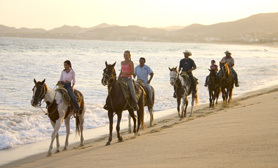 Popular shore excursions in Ixtapa include Ixtapa Island, Horseback riding and deep sea fishing. All beaches within Ixtapa bay, Playa Principal, Playa La Ropa, Playa La Madera and Playa Las Gatas are very safe, clean and well maintained.